Over the last few days, we once again are seeing mother nature reaping havoc on the world. 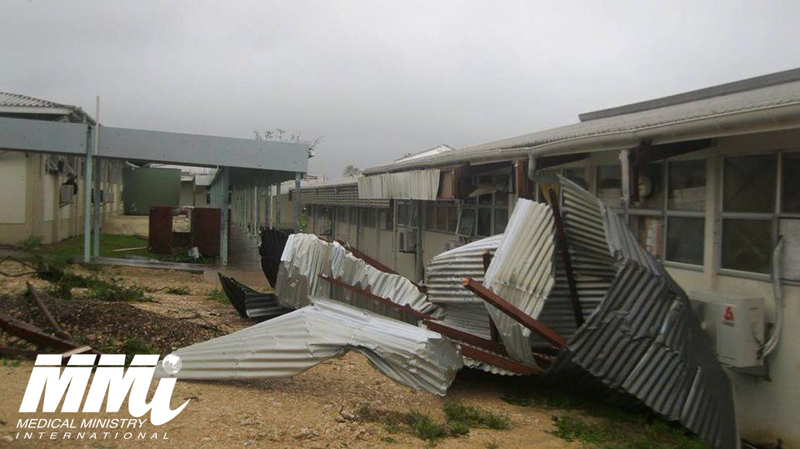 Cyclone Pam has struck the island of Vanuatu and some of the poorest of the poor are left with nothing. 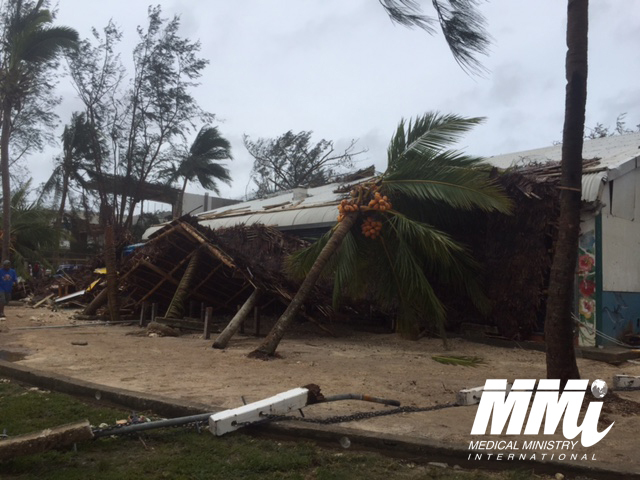 Medical Ministry International has been working with an informal partner in Vanuatu determining how MMI and our network of facilities and programs can help the efforts to reach the poor among the series of islands 1000 miles east of Australia. It highlights the continuing level of need throughout the world, and the challenge that continues to face our international ministry. MMI is not about just going and doing good work, spending a week or two here or there, but about coming alongside the people and organizations within these areas and helping to build the capacity for service for the long term benefit of those we seek to serve. 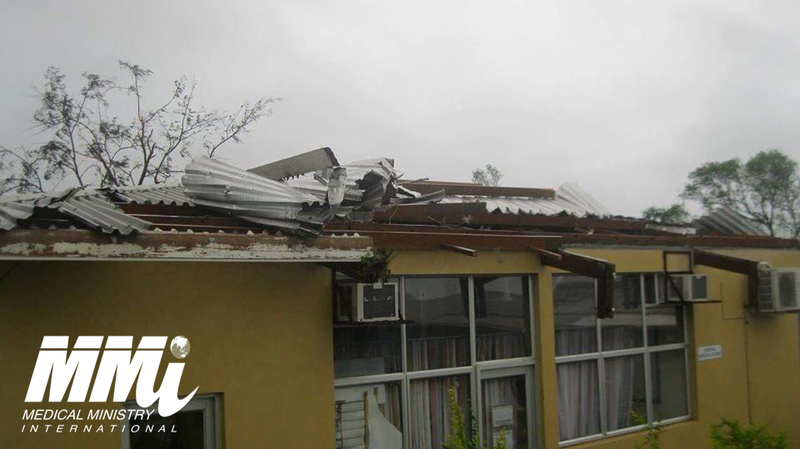 The people of Vanuatu reached out to MMI long before the Cyclone ever hit and the amount of need was so great before, can you imagine what it is like now? When you have little and a devastating storm, illness, etc. hits your community, life can be almost too much to bear. Fortunately, God has called the MMI Team into service and we are but a small light of hope in a sea of despair. We are intentional in our efforts to seek out the meek, the lame, the blind, and the mute and help to give them a voice. 90% of our organization is volunteer and our teams around the world are seeking to reach as many as we can and provide the support necessary to help eliminate the issues of poverty at the point of inception. We cannot do all this by ourselves and we need those that have capacity to help provide us the resources necessary to reach as many as possible. Currently .90 of every $1 goes directly to our services in the field and allows the ministry to save lives. We need your help can you share some of the resources that God has blessed you with so that those not as fortunate can have a chance to live? Go here to Donate.